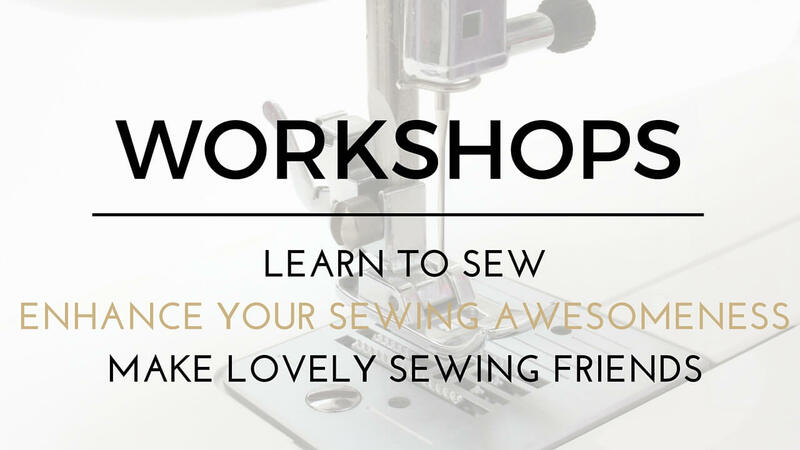 We miss sewing with you lovely seamstresses out there, so we’ve re-launched our sewing workshops! Come and learn to sew, enhance your skill, learn new things and meet some lovely sewing friends while drinking tea, eating cake and sewing! 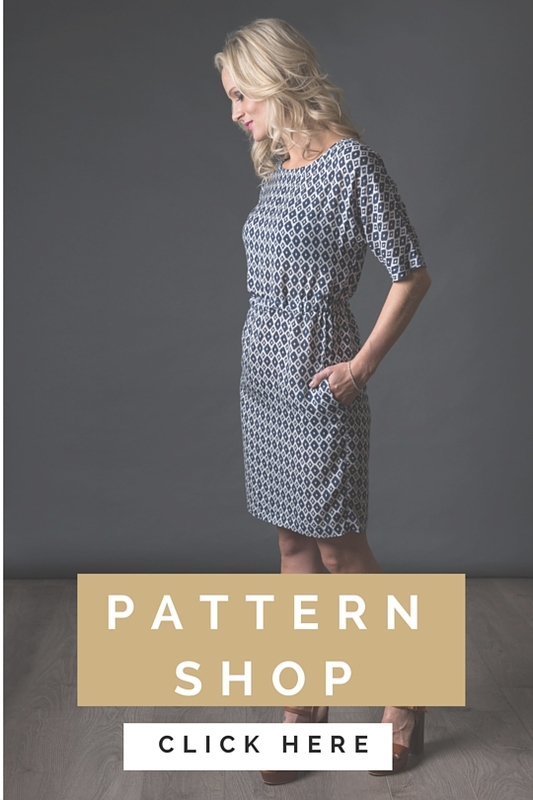 Our workshops are held at a lovely tea shop in Palmers Green, right next to Palmers Green overhead rail station. Bring your own machine or learn on my Brother, Elna or Pfaff sewing machines. Most of our workshops include all materials too so you just need to bring your lovely self. 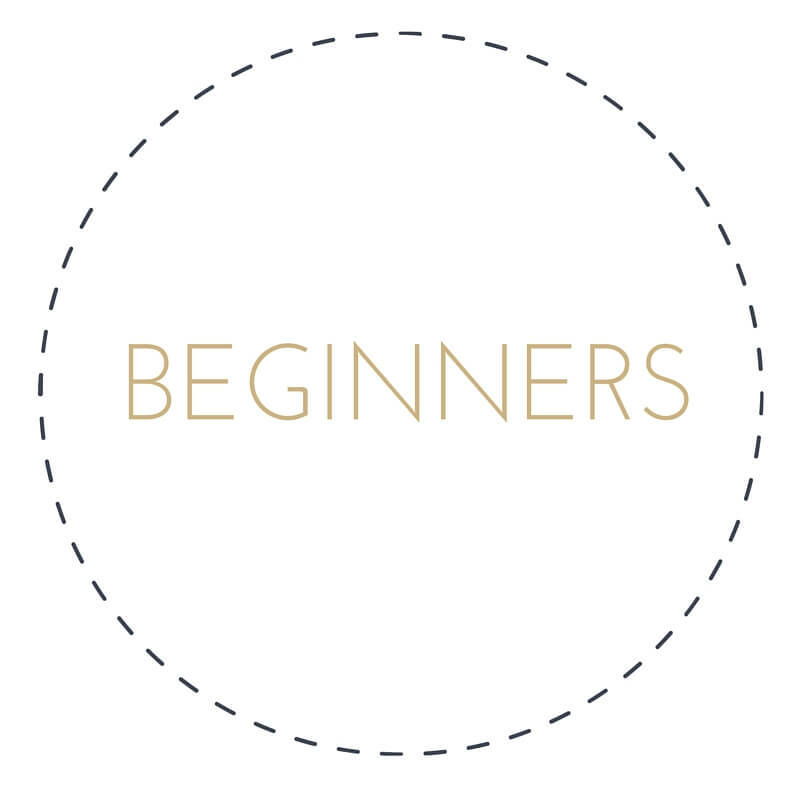 Join our amazing absolute beginners (or those wanting a refresh) workshop. 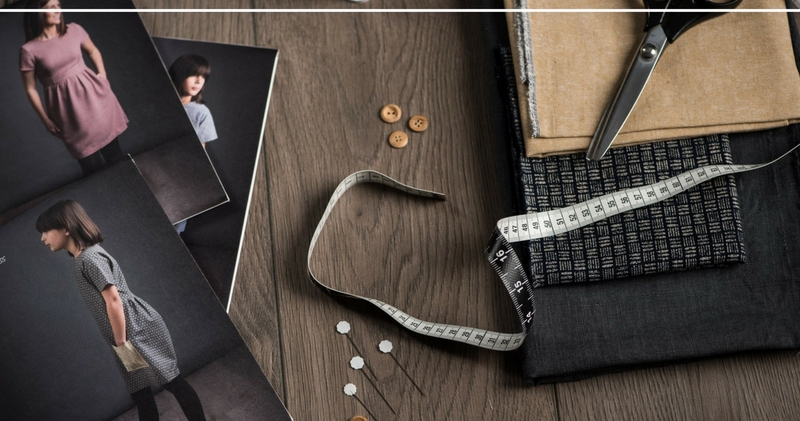 Get sewing machine savvy in this 3 hour class and leave with enough knowledge to confidently make your own projects at home! 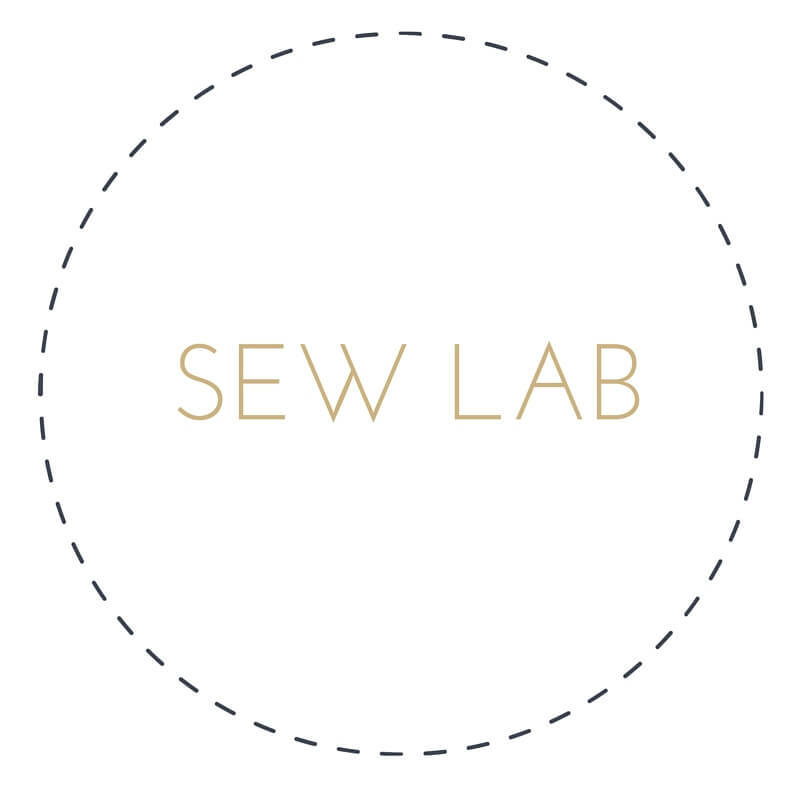 Our sewing laboratory is perfect for you if you are new to sewing or want to perfect your skills. Lisa, owner of The Avid Seamstress, will be sharing lots of tips and tricks that takes years to learn & perfect. 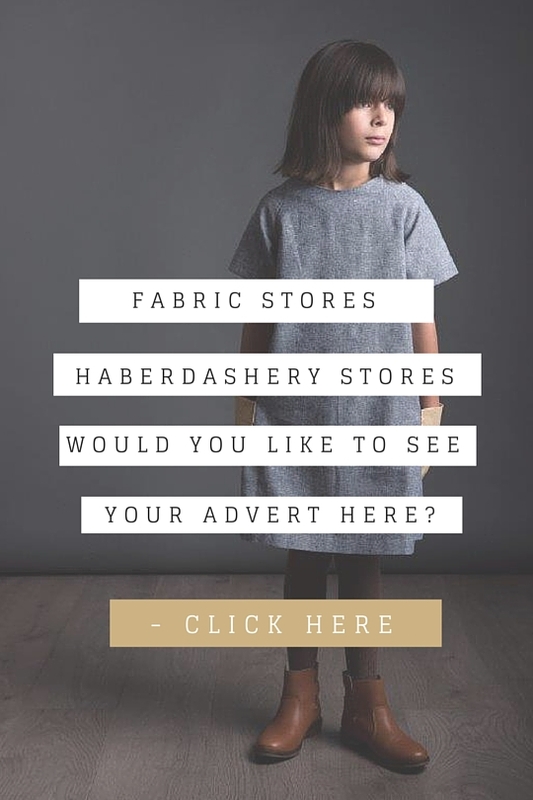 You’ll leave the workshop feeling like a sewing goddess! 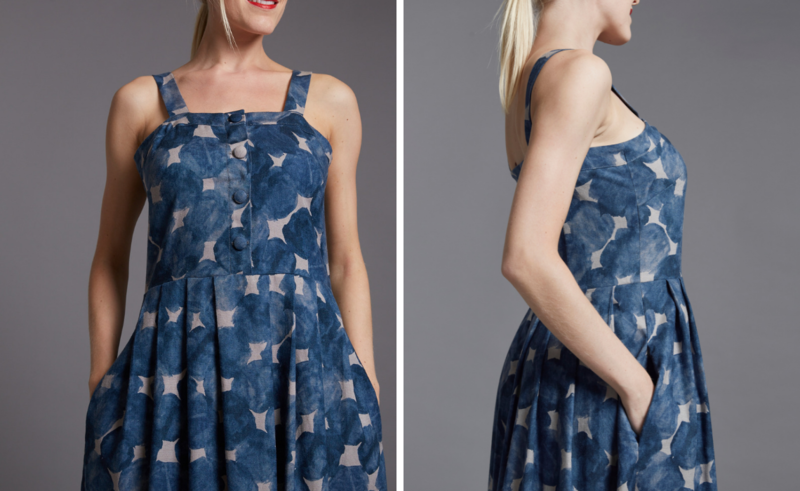 How to cut fabric like a pro! 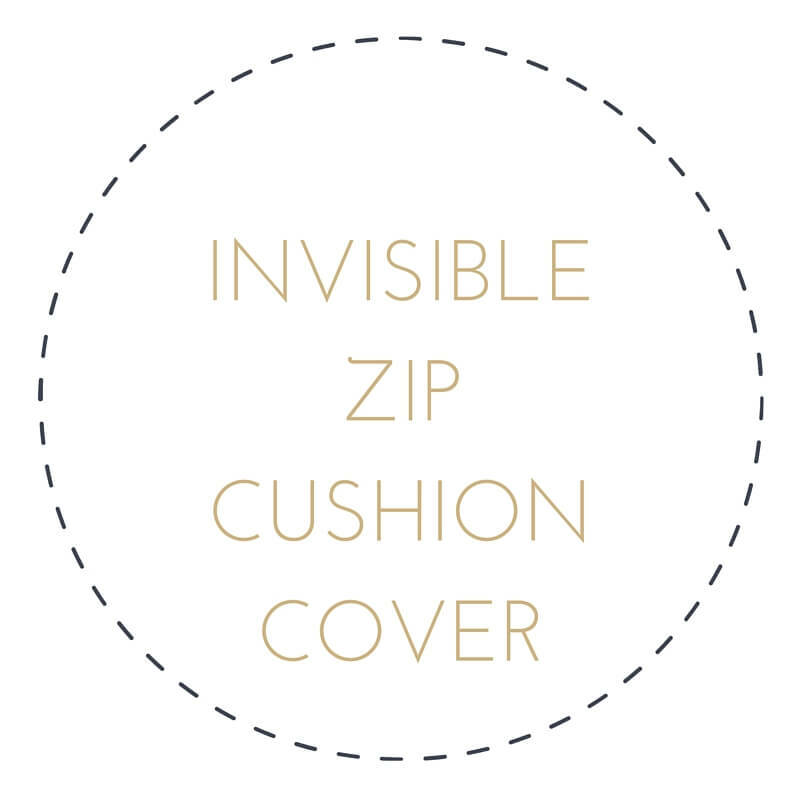 Would you like to learn how to put a zip in a cushion but avoid the invisible zip method? I have a fantastic method that is simple and easy and will change the way you look at invisible zips! Come and join me to learn how to make a cushion using your zip machine foot! You’ll find this method so easy you’ll be adding zips to all your cushions! Interested in private lessons or children’s lessons or want your lesson on the weekend? Get in touch with us using the contact form below. Looking forward to our first workshop on Thursday 3 March – Beginners – there are still places – come and join us for a fab evening!